Add Life to Your Walls with some Wall Graphics Wall Graphics may consist of photographs, drawings, symbols, designs and other images that can function as decoration to your walls. 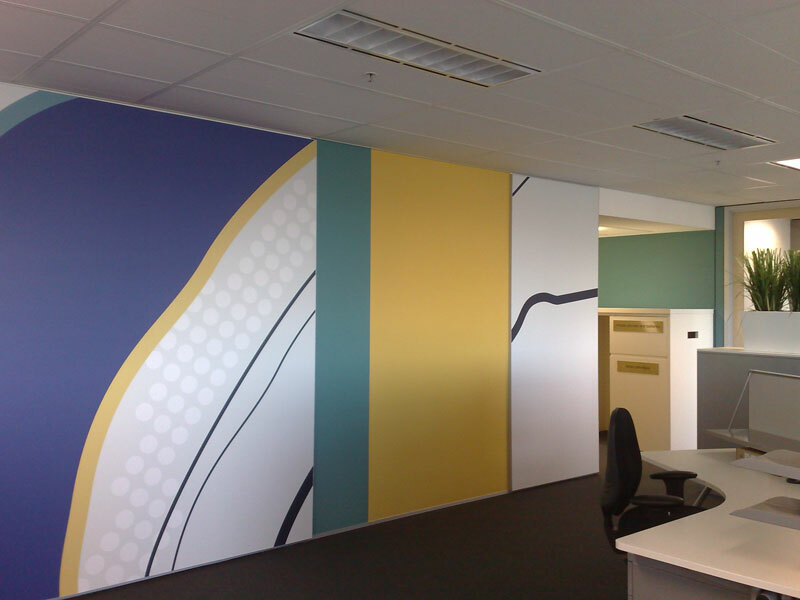 Having Wall Graphics on your rooms, houses and offices can set a positive impression from the visitors and guests. With a combination of texts, illustrations and colors, Wall Graphics can be attractive and eye-catching. 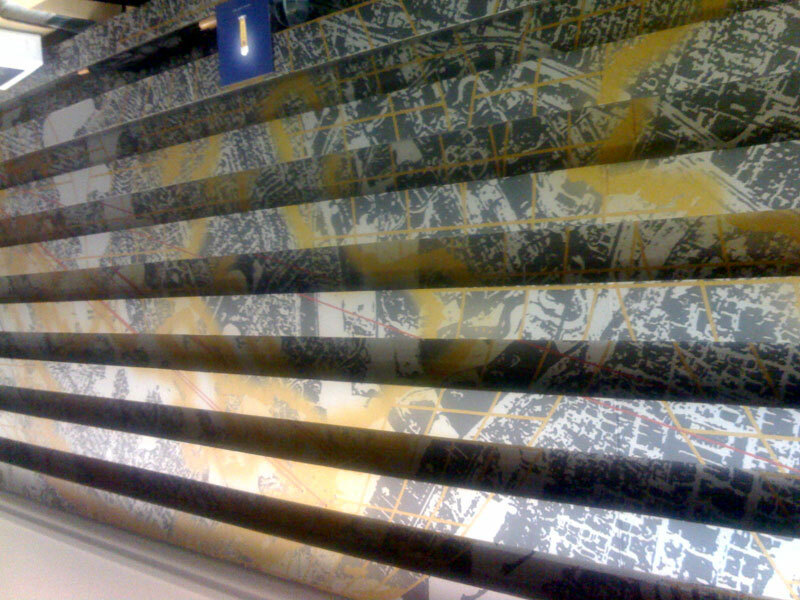 You can choose the designs you want on your Wall Graphics, and can even create your own Custom Wall Graphics. Wall Graphics are an innovative way of decorating your place with customized photos, images and designs. 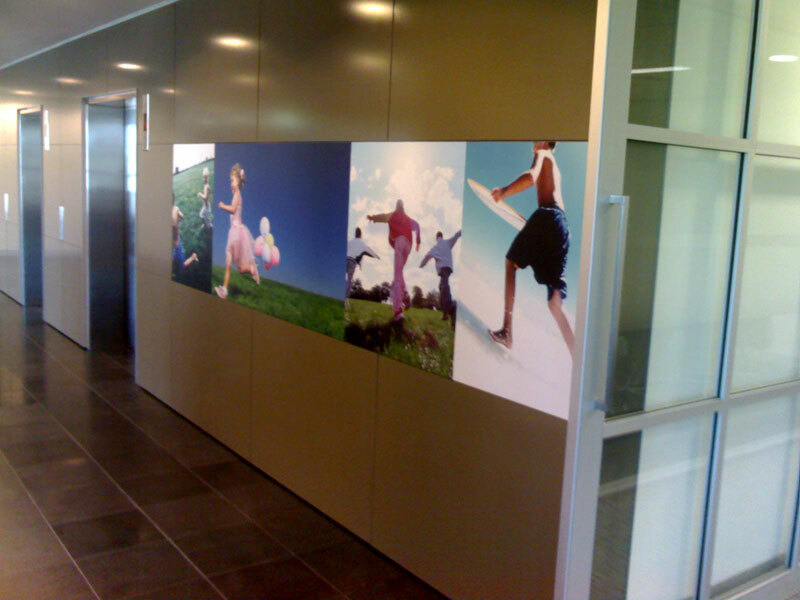 Customers can opt to print Custom Wall Graphics in which they can use their digital photos and images. Poster Printing offers high quality Wall Graphics that are Water Resistant and Fade Resistant. We can also supply custom print for kitchen glass splash back. The thick cotton archival canvas surface is ideal for providing the perfect combination of subtle texture and vivid color printing reproduction. The beauty of canvas wraps is that this product is ready to be hung in your home or office. To maintain the perfect frame proportions, we offer dozens of custom size frames. You can provide us with the approximate width or height you wish to order and email a high resolution digital image. Full Color Outdoor or indoor Vinyl Banners – Corporate, Advertising, Commercial, Non Profit Banner trade show stands and displays, or otherwise known as pop up displays are also available in addition to our indoor/outdoor full color banners with grommets. The samples shown here are the compact and popular Tristand model in various sizes. If you’re looking for an unforgettable way to mark a celebration why not consider a personalized party banner for decoration? Ideal as birthday, engagement, wedding, child and congratulations banners. We make it easy to create that party buzz with a personalized, custom-made party banner that can be used indoor and outdoor. Create and print banners for every occasion including; Happy birthday, anniversary, new year party, child party, Christmas party, congratulations, engagement, wedding & 1st, 18th, 21st, 30th, 40th, 50th, 60th birthday banners. Using your own digital pictures let us help you create your own customized full-color banner with your own personalized message. We offer a range of sizes from 6’ x 3’ to an impressive 15’ x 4’ or choose your own custom size. No banner is too big or two small. We offer a variety of media for full color and water proof vinyl banners. These banners can withstand three years of outdoor use and are fade resistant. We conveniently attach eye leads to our banners to allow for them to be tied and hung from any location.